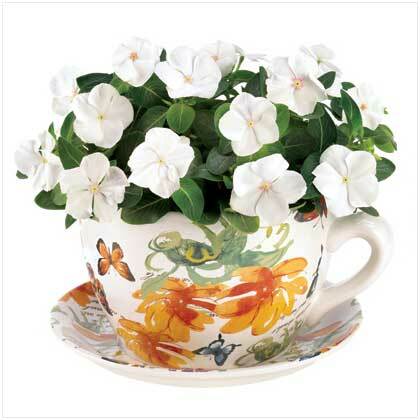 Refresh your senses! 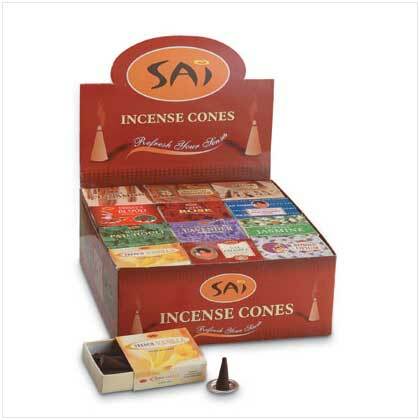 Each box of Sai incense cones includes 10 savory scented cones and a metal burner. Eleven different scents, including charming jasmine and peaceful patchouli. 2 3/4" x 2 1/4" box. Retail Price: $0.99 each. Wholesale Price: $20.50 Sold in a pack of 48.